Waterfront! 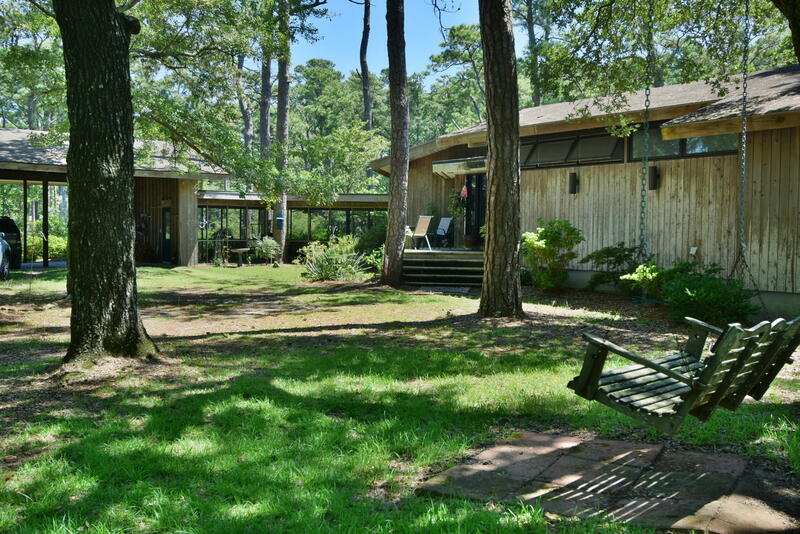 Classic modern home on 20+ acres with water views from almost every room! Designed with views in mind by architect Jim Willis. Beautiful private waterfront setting on the creek, opening out to Core Sound from Styron Creek.